Mega Sale! 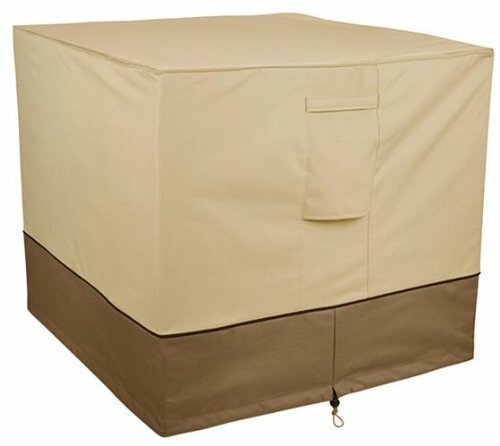 Save 29% on the Classic Accessories Veranda Air Conditioner Cover, Square by Classic Accessories at Humble Opinion. MPN: 73132. Hurry! Limited time offer. Offer valid only while supplies last.